The altitude of a triangle is a straight line projected from a vertex (corner) of the triangle perpendicular (at a right angle) to the opposite side. The altitude is the shortest distance between the vertex and the opposite side, and divides the triangle into two right triangles. The three altitudes (one from each vertex) always intersect at a point called the orthocenter. The orthocenter is inside an acute triangle, outside an obtuse triangle and at the vertex of a right triangle. Draw a straight line from a vertex through the opposite side (the side connecting the two other vertices), making sure that it forms a right angle with the side. 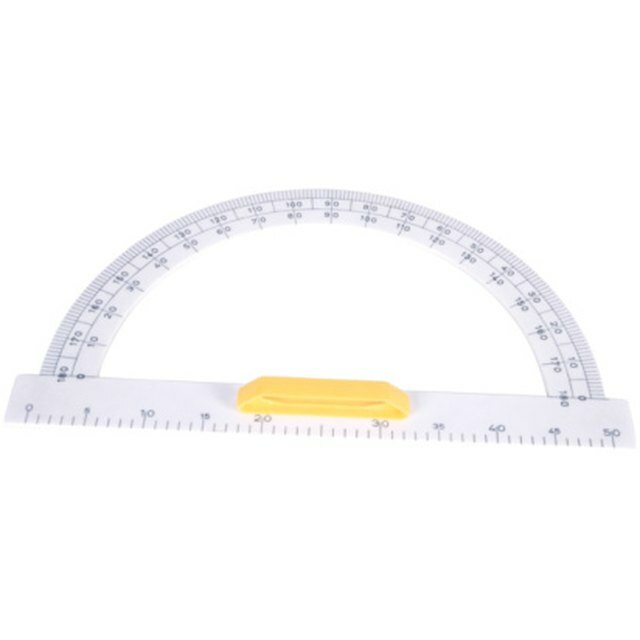 A protractor is necessary to make a perfect right angle, but you can approximate a right angle by making the angle as close to an "L" shape as possible on both sides. Repeat Step 1 for the remaining two vertices, again intersecting the opposite side at a perfect right angle. Draw extensions of the sides of an obtuse triangle that are opposite the two acute angles. 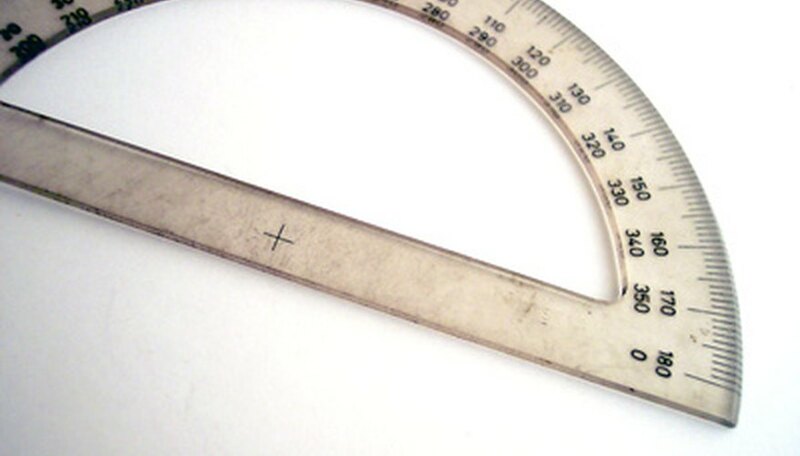 Place your ruler along the sides that join to make the obtuse angle. Extend the line as far as necessary in either direction. The altitude will fall on a point on this line outside the triangle. Make sure the intersection of the altitudes you drew is a single point (the orthocenter). If the altitudes don't intersect at a point, redraw them making sure they project directly from the vertex and are perpendicular to the opposite side. Check the orthocenter's position. The orthocenter should be inside an acute triangle, outside an obtuse triangle, and at the vertex opposite the hypotenuse of a right triangle (see Resources for triangle definitions and pictures). Wallulis, Karl. "How to Find the Altitude of a Triangle." Sciencing, https://sciencing.com/altitude-triangle-7324810.html. 24 April 2017.